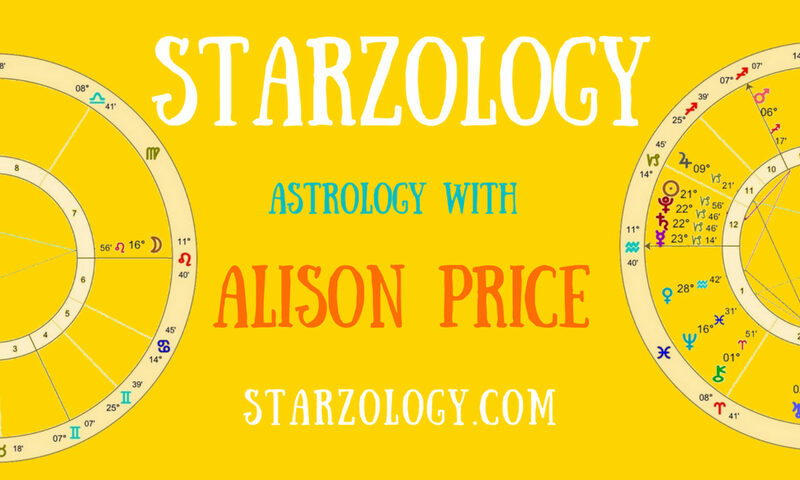 Please join me in welcoming my special Starzology guest blogger Alison Maciver who lives north of Christchurch in New Zealand. Apart from having a great first name Alison is an experienced practicing astrologer and she specializes in forecasting techniques. Here she shares some of the differences when interpreting southern hemisphere charts – Alison Price. When I visited the northern hemisphere for the first time in 2008, I was challenged by the movement of the Sun. Reading a map I’d see the direction and follow that until, on looking up at the Sun, my inner compass would kick in and I’d find myself far from my desired destination. It was the same challenge I’d experienced as I drew up astrology wheels that showed the sunrise and sunset points with the Sun moving to the south of wherever we’d be standing, moving from left to right. Where I was born the Sun rose and moved to the north of us before setting in the west. I’d stand outside and hold the chart wheel up to the sky. As I’d look at the path of the Sun and spread my arms wide, I could see it rise at my right hand and set at my left and to my back the South, the shadow area, the IC, the point of soul knowledge. This became embedded in my muscle memory. Thirty years ago I started to draw charts to suit the place where I lived. I found a ‘reverse clock’ locally. This southern hemisphere dial showed the movement of the Sun as a match to my eyes following the hour hand. Sadly, that clock finished its days earlier this year. Visitors are surprised to see a conventional analogue clock on the wall, especially when the old one trained them to think in another language, the astrology of down-under. My astrology programme of choice is Janus, designed in New Zealand, which uses the wheel language of the northern hemisphere, a small compromise to achieving a common language to aid communication. Venus, while retrograde until 28 June 12, is re-minding us of what brings us joy, re-viewing our values. In Gemini it reminds us of what we value in communication. Please go outside and orient yourself with the Sun’s passage across the sky you see. The Sun I see may be shining on you in another season and at a different angle. We are different and we are the same. Alison Maciver’s study of comparative myths and legends as they intertwine with the astrological stories was sparked by her grandfather’s storytelling. Alison remembers as a seven year old telling a visitor, ‘I know.’ He answered, ‘If you tell people ‘I know’ they will tell you nothing.’ Since that time she has heard lots of life stories, all material for the development of Conscious Communications, her simple and powerful language system. The lunar nodes changing sign.